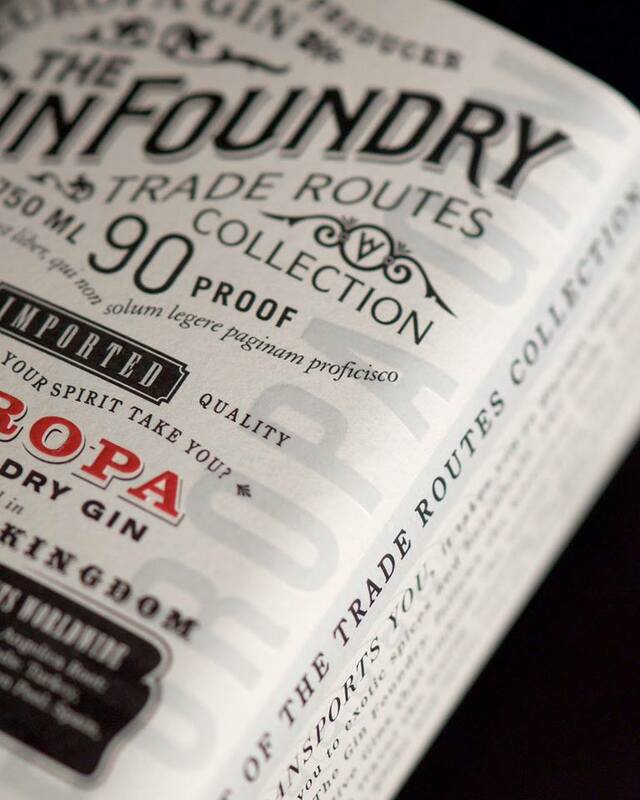 The Gin Foundry Europa London Dry Gin has been awarded a Silver Medal in the San Francisco World Spirits Competition and a Silver Medal in the New York International Spirits Competition. This marks the 6th and 7th awards out of 7 competitions that Europa has entered in the last 9 months making it one of the most awarded gins of the year. April 13th-15th celebrated the 18th San Francisco World Spirits Competition; it was founded in 2000 as a way to recognize exceptional products in the spirits industry. The 2018 Competition was the biggest in its history, featuring more than 2,200 entries and is considered to be the most influential spirits competition in the world. Medal winners represent some of the finest products from around the world. An SFWSC medal has become a recognized affirmation of high quality and one of the most reliable and universal indications of a spirit’s excellence. Products awarded a Silver medal are outstanding in their category. They show refinement, finesse, and complexity. 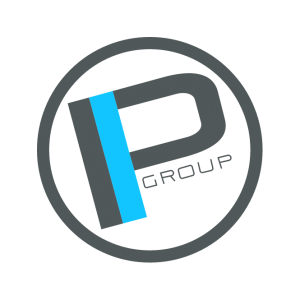 They are among the best examples of their particular category. The 9th New York International Spirits Competition was held in the heart of Manhattan April 22nd. Close to 600 spirits from around the world competed in a blind tasting judged by top spirits buyers from around the New York metropolitan area. The New York International Spirits Competition is one of the most respected international spirits competitions in the world as it is the only competition where all the judges are real trade buyers judging the liquid by its category and actual price! The Gin Foundry Europa was previously awarded a Gold Medal by The World Gin Awards, a Silver Medal from Tastings.com and Bronze Medals from the American Distilling Institute, American Craft Spirits Association and the New York World Wine and Spirits Competition.